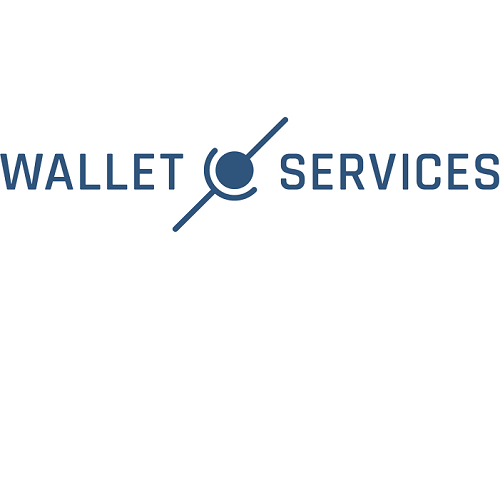 WALLET.SERVICES STREAMLINE AND SECURE DIGITAL LIFE BY ACCELERATING THE USE AND HARNESSING THE BENEFITS OF BLOCKCHAIN. Blockchain’s transformative technology is the missing link needed to bring integrity and control to our sensitive information. Their first solution, SICCAR, uses blockchain for cross-organisational collaboration. To find out more, call +44131 460 7768 or email info@wallet.services.